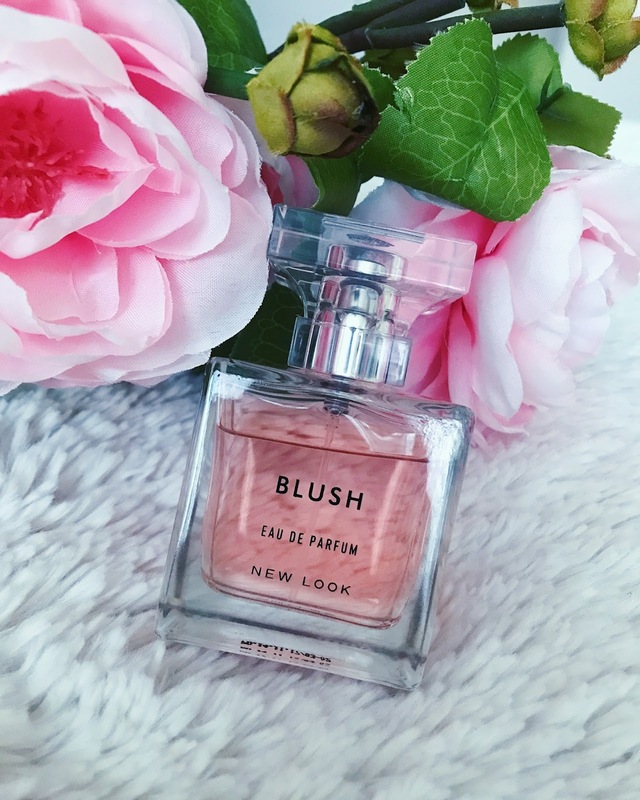 New Look Blush Perfume - A Coco Chanel Dupe! The thing I love the most about this perfume is that smells exactly like the iconic Coco Chanel Mademoiselle (one of my favourite scents of all time). I love, love, love Mademoiselle as it was my nan's favourite perfume and every time I smelt it, it made me think of her but it is super pricey. With the New Look perfume being so similar, I decided to have a peak at the ingredients of both the fragrances and found that both Blush and Mademoiselle contain base and middle notes of Rose, Jasmine and Vetiver and also Patchouli so that would explain why they smell so similar, is that even legal haha? Another plus is that Blush, surprisingly is an Eau De Parfum, so it contains a higher concentration of perfume oils than an Eau de Toilette which gives it its staying power. I like to think that Blush is the little sister to Mademoiselle. 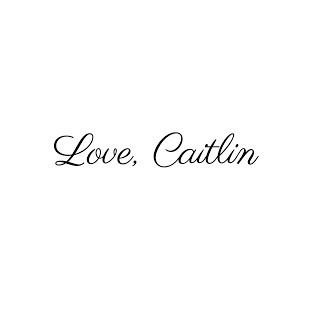 The colour is a subtle pink/blush colour which again, is like the Mademoiselle one. I am partial to my high-end fragrances but this is definitely a perfume that I will be repurchasing over and over again. I am actually tempted to stock up on this just incase it gets discontinued. But, this is such a fab Chanel dupe without the huge price tag attached to it. I like to spray quite a bit of perfume so I do go through it quite quickly and that's where Blush comes in handy, it's so affordable and I won't have to limit how much I use! This is just £8.99 for a 50ml bottle and you can pick it up in store or online here. You can also pick this up in a 100ml bottle or a 10ml handbag sized bottle.